Providing You With Tailored Shipping Solutions Today. 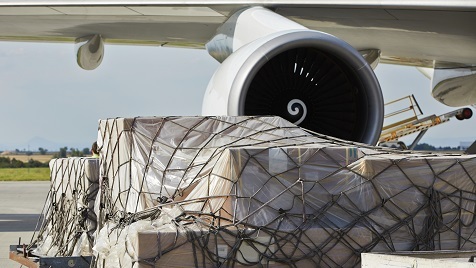 InXpress Roseville, CA offers domestic LTL, FTL, domestic and international Air Freight. 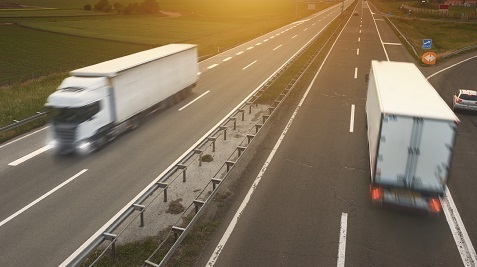 Get a quote today for all of your freight service needs. “It has been a pleasure working with Angela Wimsatt. Onboarding with her was easy and quick. She was extremely responsive to all my queries, easily accessible and had all my issues resolved quickly. A great experience!” Sanjeev Vij - Owner, Style N Craft Leathers, Inc.